The Euro-Mediterranean Youth Music Expo is a four-day event which combines various modalities of high-level youth music activities and productions embracing all musical genres. This large-scale event will bring together over 200 young musicians (young soloists, youth bands and orchestras from all musical backgrounds, classical, ethnic, jazz, rock, hip-hop, reggae etc), music teachers, organizers and professionals altogether related for a multilevel educational and artistic fair which includes workshops, seminars, open-air public concerts, music labs and more! It will also be a meeting point for young musicians and professionals working in the field of cultural management and other related services (cultural NGOs, production companies, record labels, recording studios, web design and developers, music schools and academies) that will be invited from all over the Mediterranean in order to share their experience and advise/train the young musicians and participants on professional career development issues. By participating in the Euro-Mediterranean Youth Music Expo, young musicians (under 30) will have the opportunity to initiate future collaborations, meet other young musicians and organizers, promote their work, express their opinion and learn about the latest hot topics in international music cooperation. 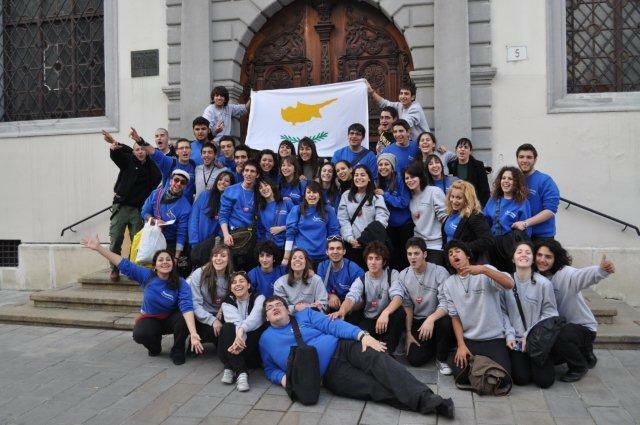 The Expo, held in Limassol (Cyprus) – a beautiful sea-port and resort city placed on the southeastern edge of the EU, will offer you the opportunity to meet different cultures and traditions, expressed not only through music, but also through gastronomy, sightseeing and architecture.